We have been producing quality and traditional AMALIA products for over 60 years. Every day we use all our knowledge, love and passion to produce AMALIA products adored by children and adults. AMALIA Grinding LTD was founded in 1948, at the St. Lazarus gallery in Larnaca (Cyprus). With hand moved machines, a roaster and a mill, AMALIA Grinding LTD, became a pioneer for its time. It allocated the pure and fragrant Amalia coffee in paper sachets. The distribution of AMALIA coffee was made by bicycle in Larnaca to professionals and coffee lovers. 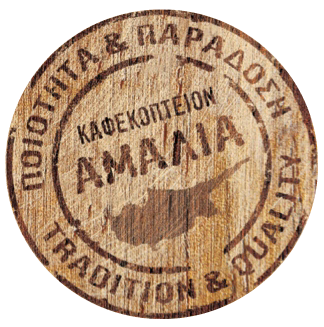 In modern packaging, AMALIA coffee is distributed to more than a thousand professionals, through an excellently organized distribution network, in all the cities of Cyprus: Nicosia, Limassol, Larnaca, Paphos and Famagusta (Paralimni and Ayia Napa). 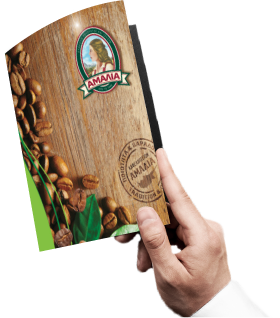 The use of specialized packaging which protects the AMALIA coffee's purity from environmental effects. From 1963 to the present day, with new bigger installations and improved equipment, AMALIA Griding LTD, has enriched its line of AMALIA products in Cyprus: condensed Rose syrup (cordial), with natural coloring and without preservatives, almond cordial (soumada) made from the distillation of natural almonds, and cordials from bananas, pomegranates, blackcurrant, black cherries and exotic fruit. All of the above cordials are naturally made without additional preservatives. Also, the orange and lemon cordials have additional vitamin C.
In 1963, the famous Afrosa was placed on the market of Cyprus. Then, in 1972 the pioneering AMALIA Dry Nuts, the Rosewater (Rodostema), Water with Bitter Orange Flavor (Anthonero), a massive variety of Cyprus Delights (loukoumia) and Brittle (Pastelaki) were introduced into the market. The above products completed Amalia's line of products for that period of time. AMALIA Grinding LTD continues to expand its product portfolio with new AMALIA products. 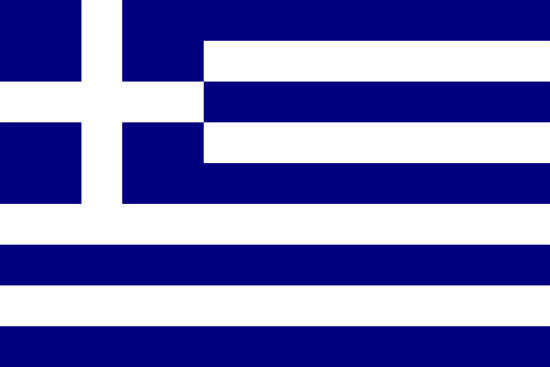 Dimitris Hatzikleanthous and his collaborators aspire and seek to continue the successful work of their predecessors, in contemporary times, and thus add to the history of the company and Cyprus.